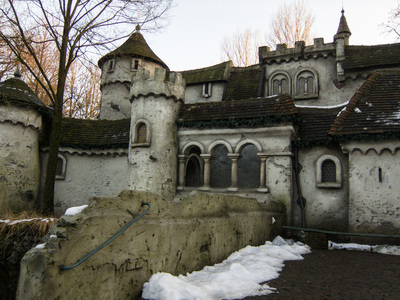 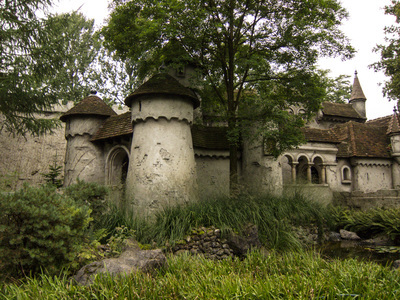 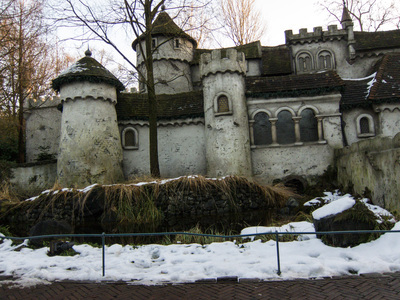 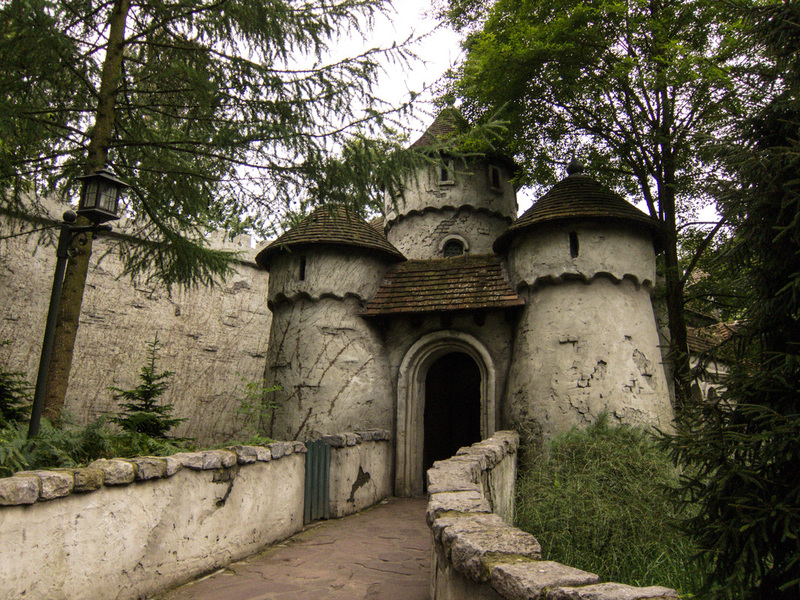 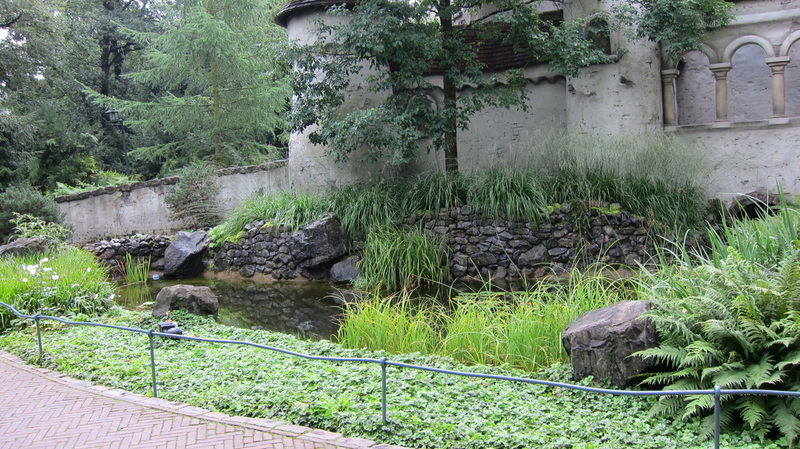 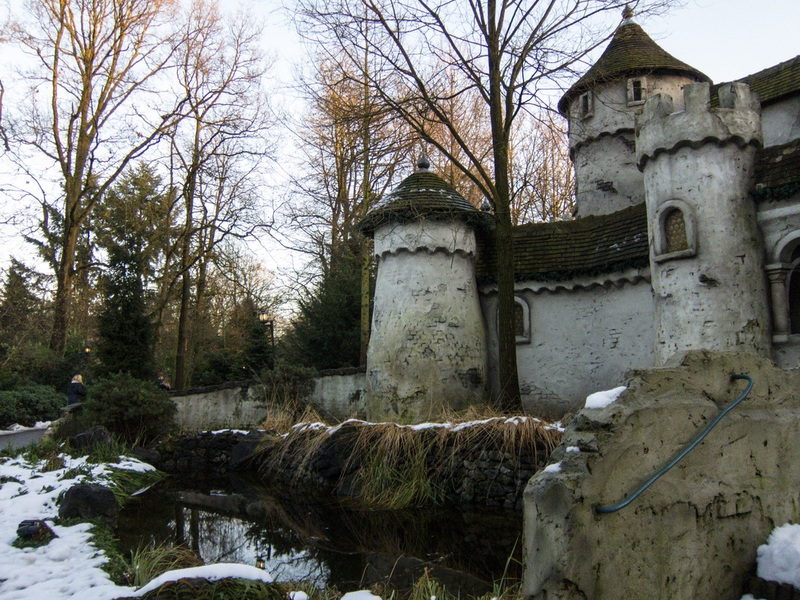 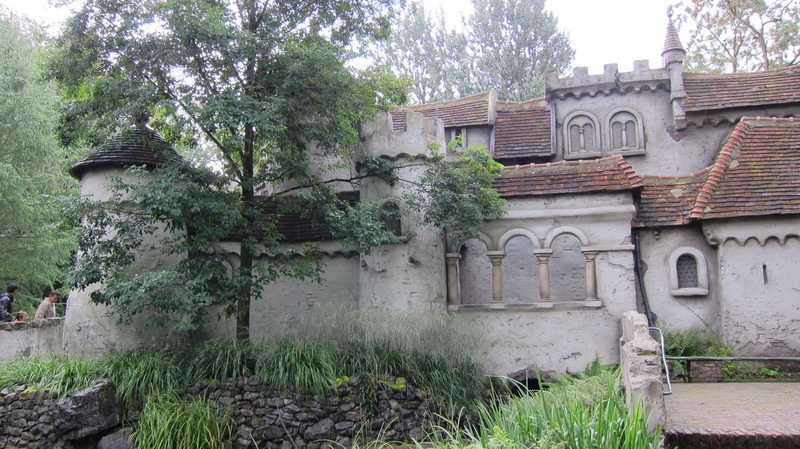 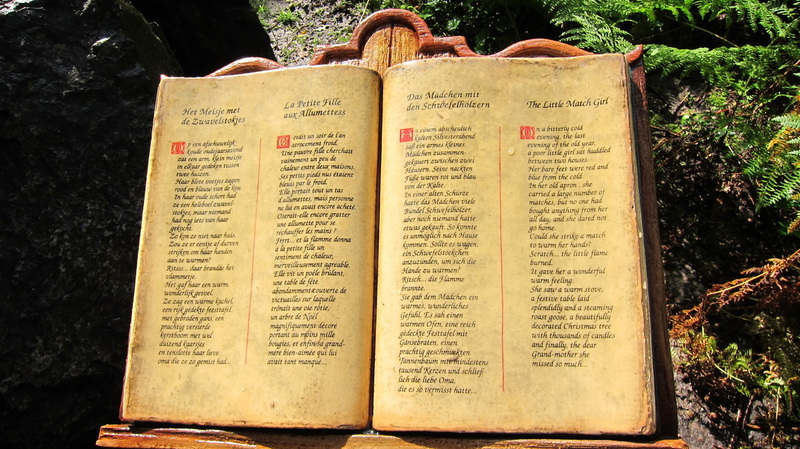 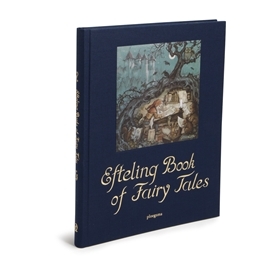 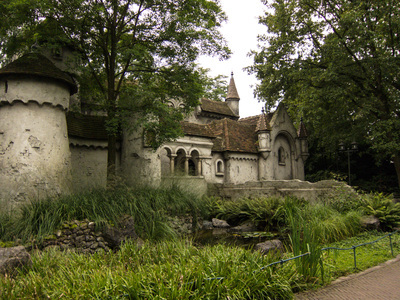 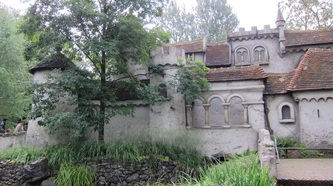 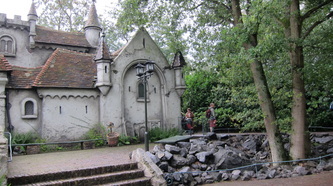 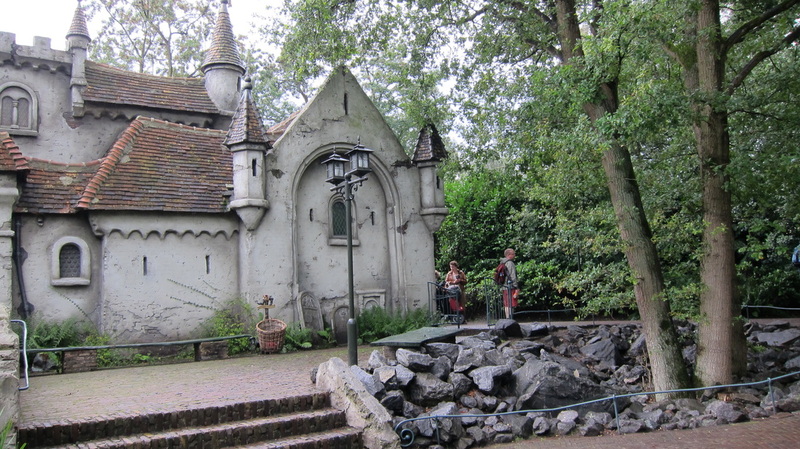 This fairytale has been part of the attractions in the Fairytale forest since the Winter Efteling of 2004-2005. ​It was a bitterly cold New Year’s Eve and it was snowing outside. Night was drawing in. 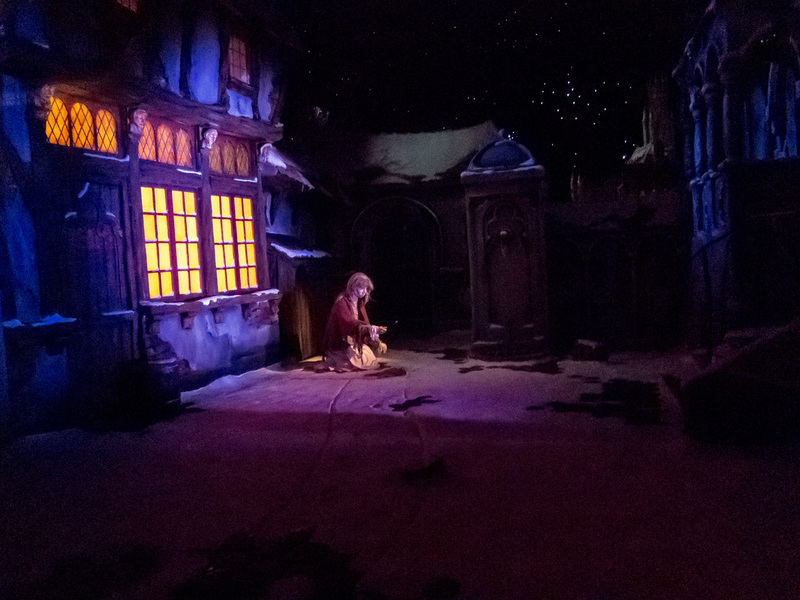 A poor little match girl with bare feet and no coat was wandering through the streets carrying her matchsticks in a tatty old apron. 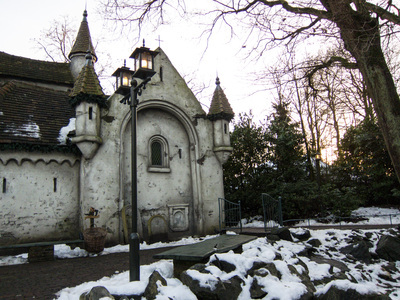 She could see the candles alight in the windows and smell the roasted geese being cooked for the New Year’s Eve’s celebrations. 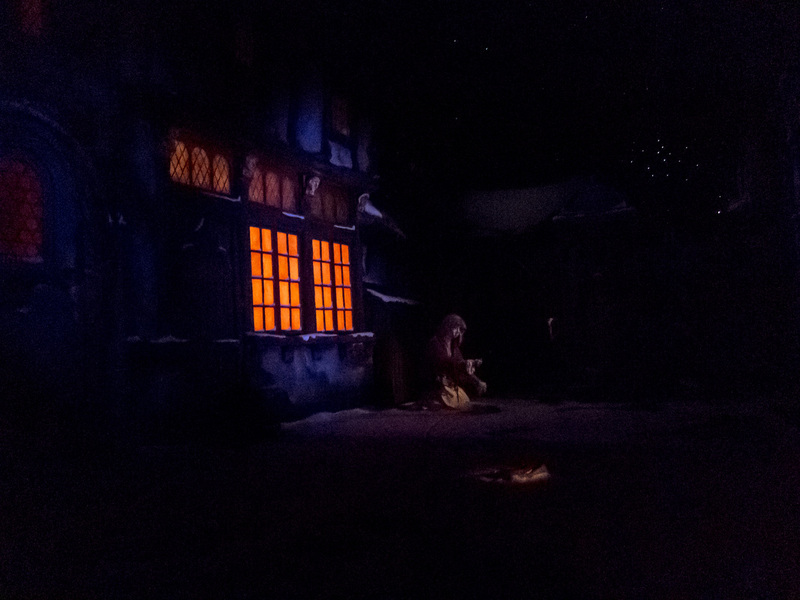 But the little girl was cold. She had not sold any matchsticks and dared not go home to her angry father, knowing he would beat her. 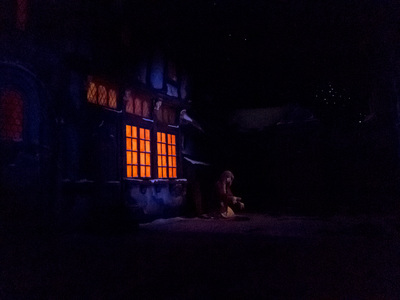 So she crawled into a corner between two houses and crouched against the wall to keep warm. 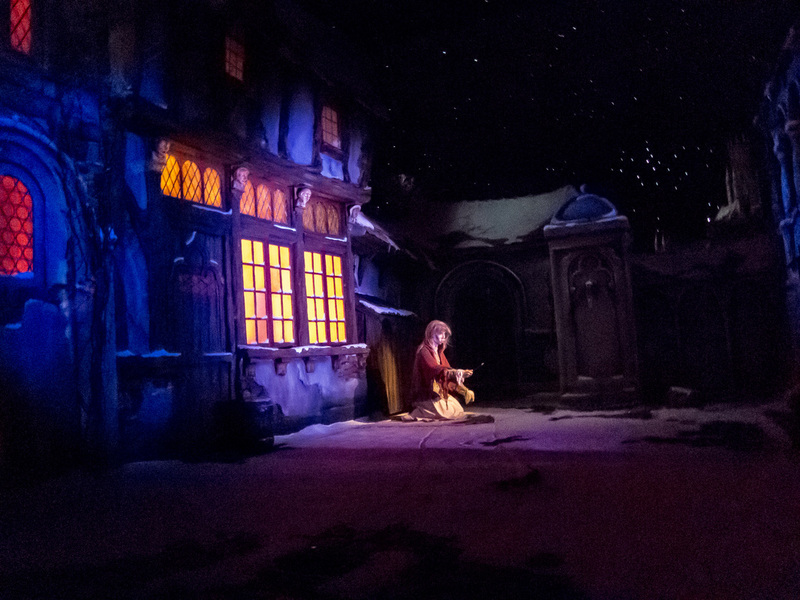 As she was sitting there, she decided to light just one of the matches to keep her hands warm. 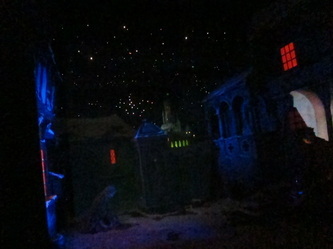 As the match lit up, everything around her felt warm and cosy. Then the match went out and she realised she was still crouched in the same cold corner. 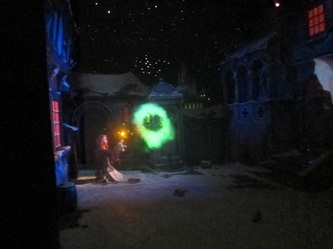 Hoping it would happen again, she lit another match. 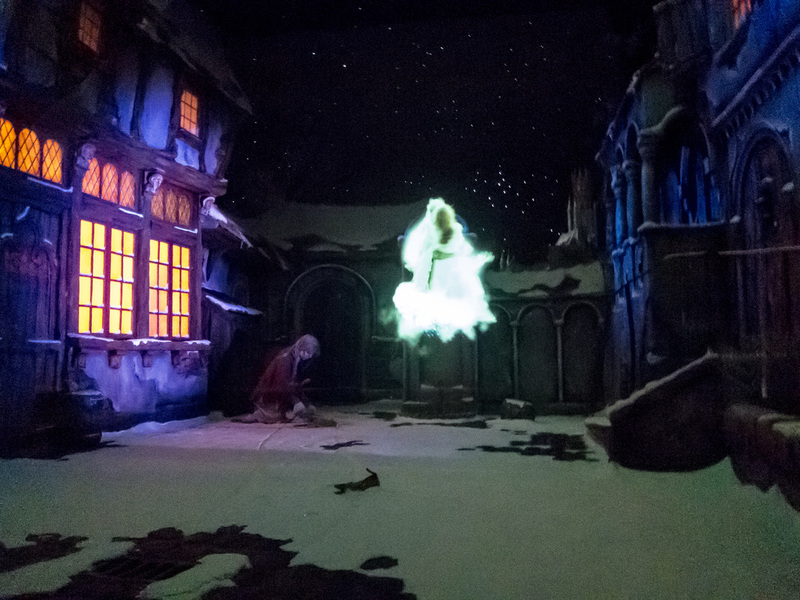 She felt the same warmth all over again and just for a moment, saw the most beautiful scenes. 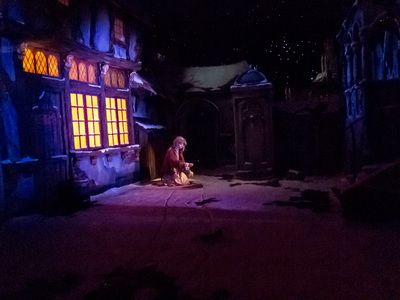 So the little girl lit all of the matches one by one; and when she got to the last match, her grandmother suddenly appeared. 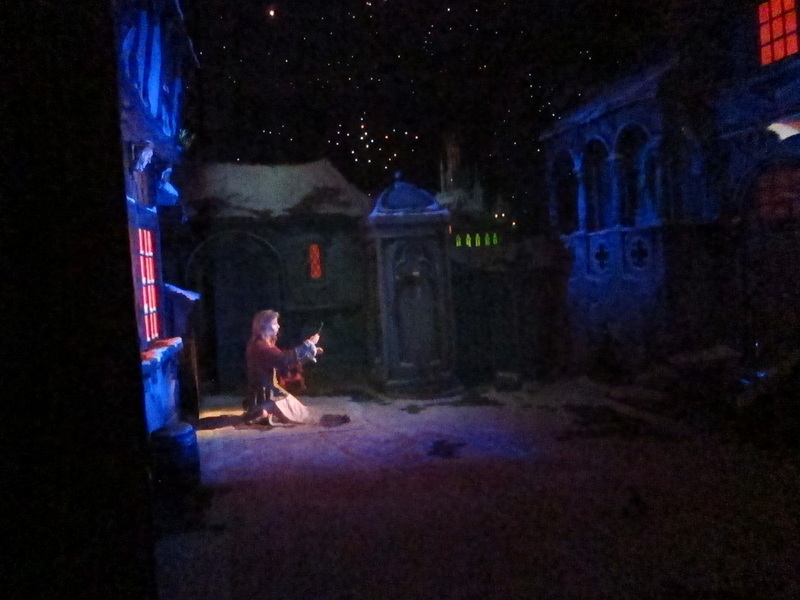 It was a miracle. 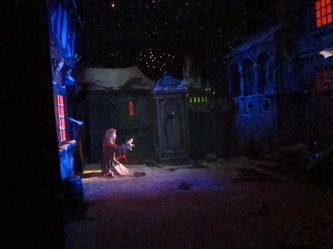 Her grandmother had died but somehow managed to come and fetch her. Her grandmother was the only person to be kind to the little match girl, and now she picked her granddaughter up in her arms and they flew away: they flew up and up, high into the sky..... but where did she take her? 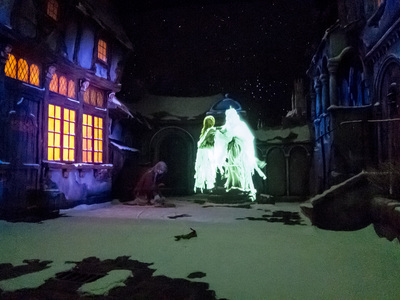 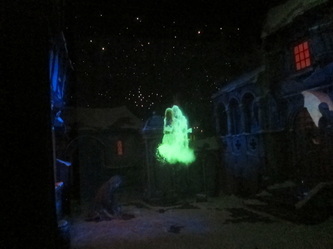 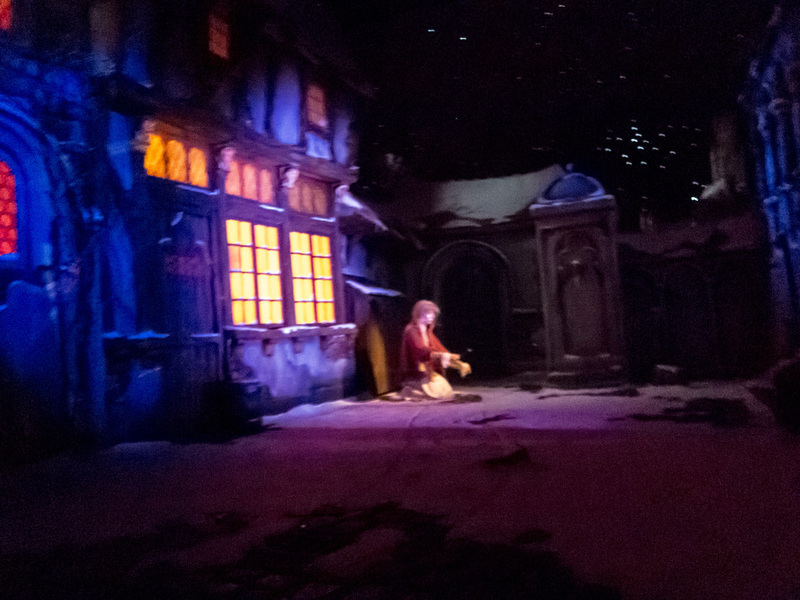 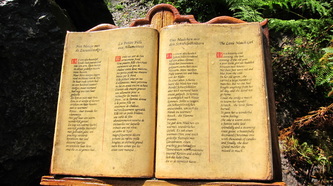 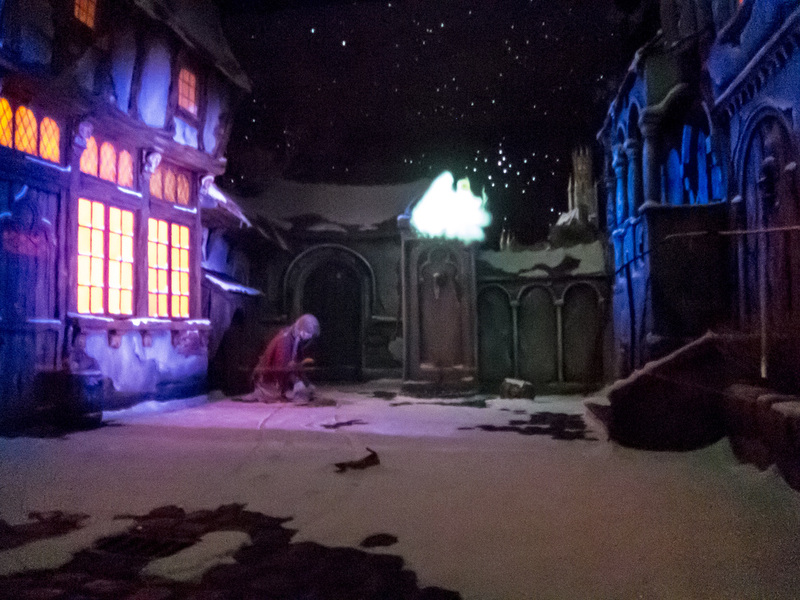 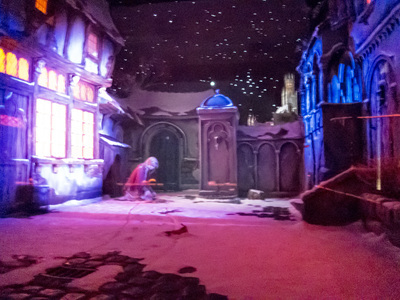 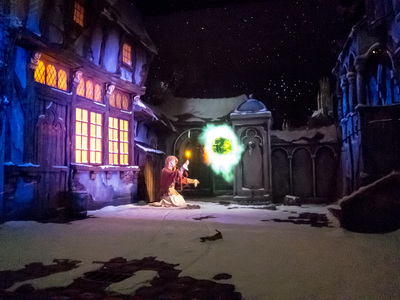 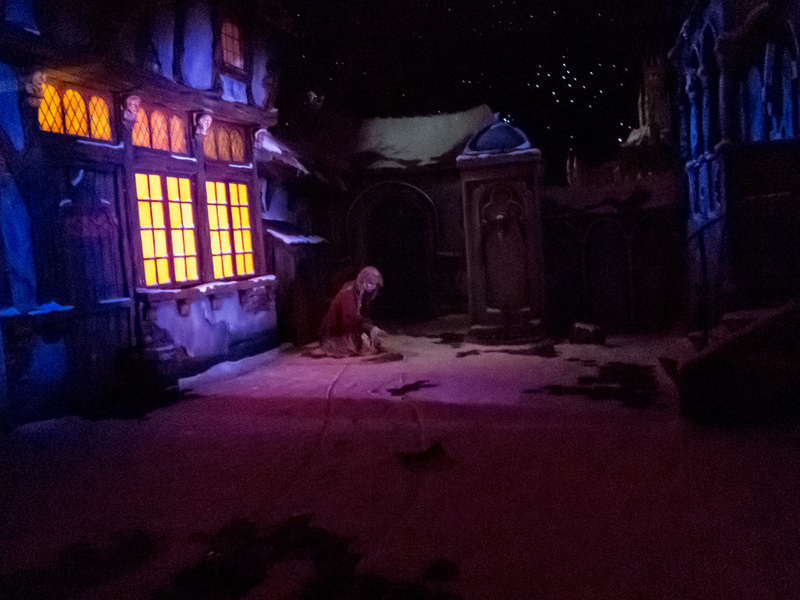 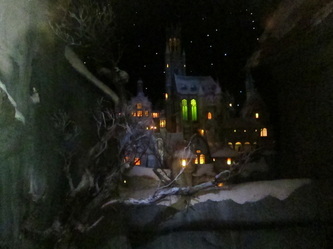 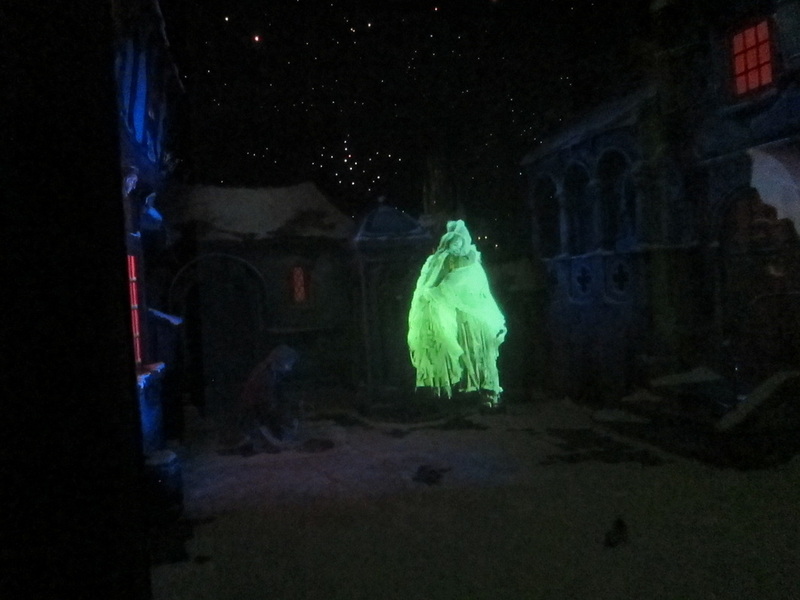 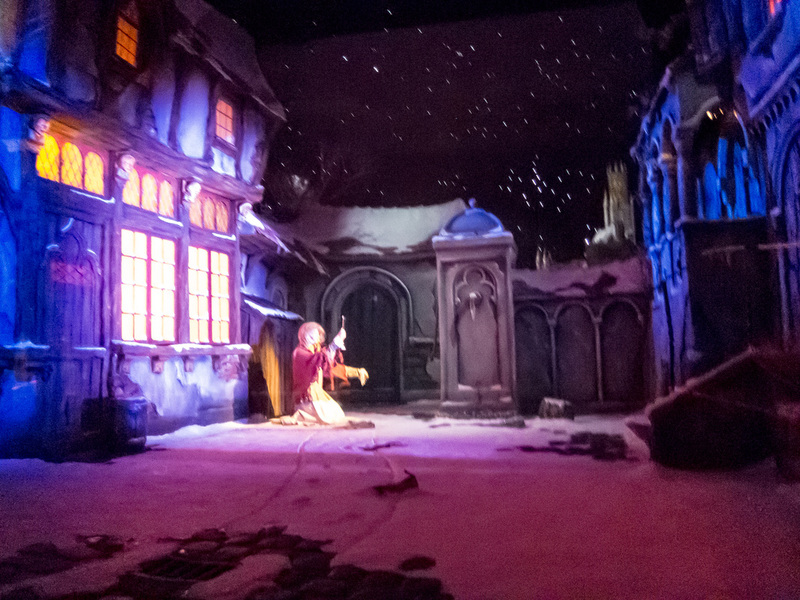 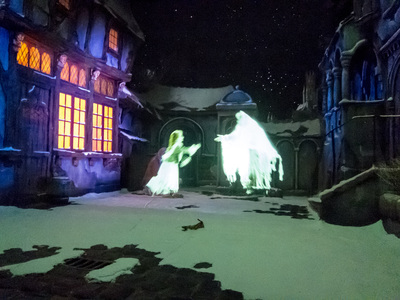 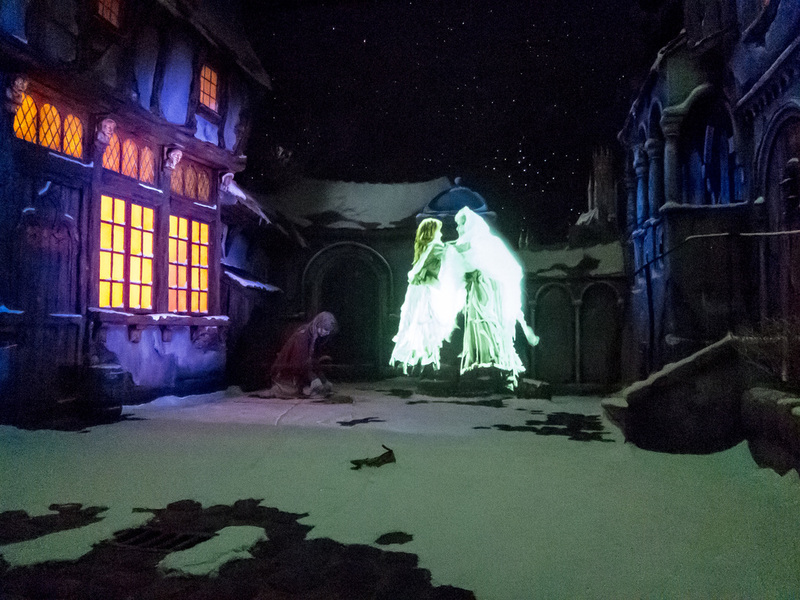 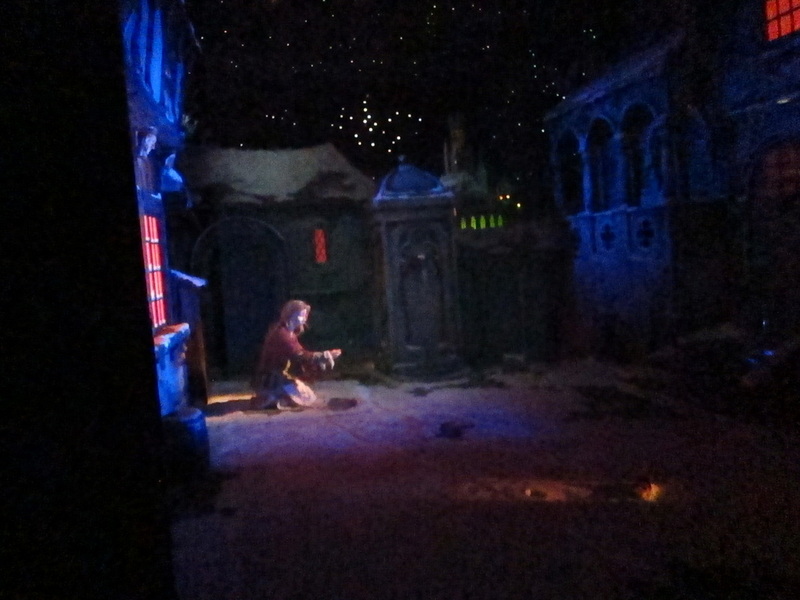 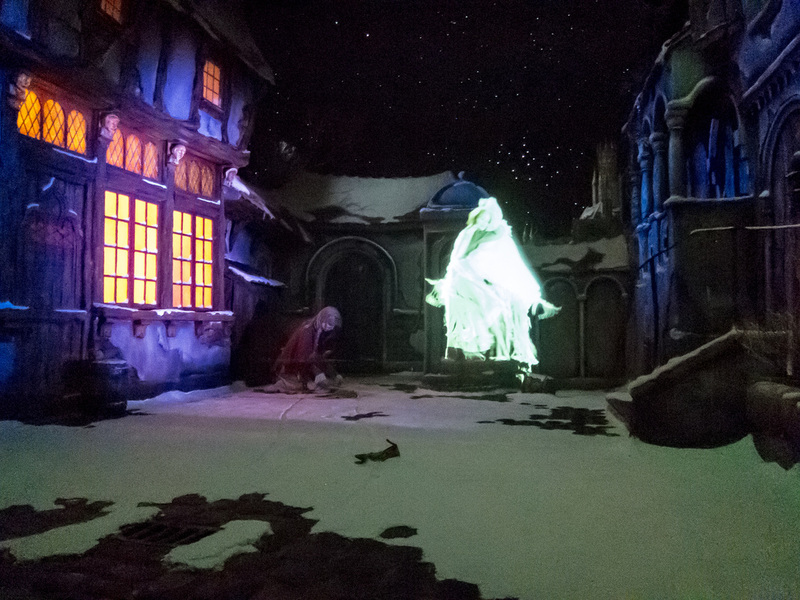 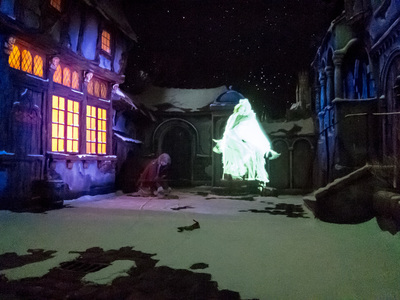 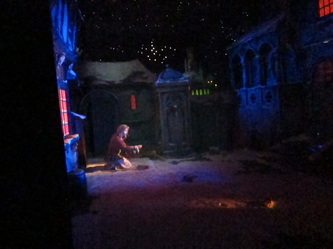 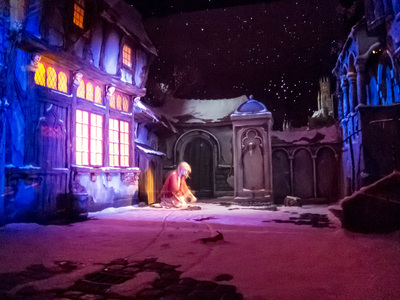 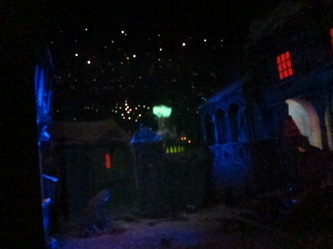 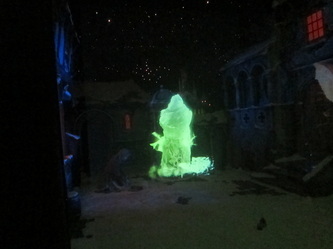 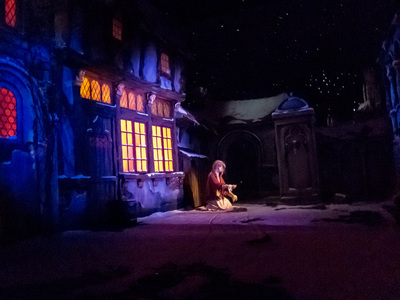 The story of The Tinderbox is played on audio during the show. This is in the Dutch language. 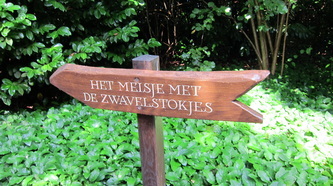 Please find below a translation for your benefit. Would a single stick of the bundle be missed? 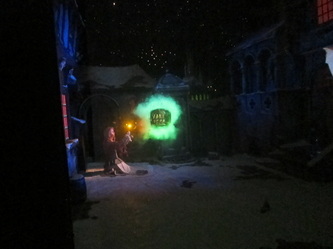 A single stick, dare she ignite? A stove lights, a radiant glow is it a miracle? 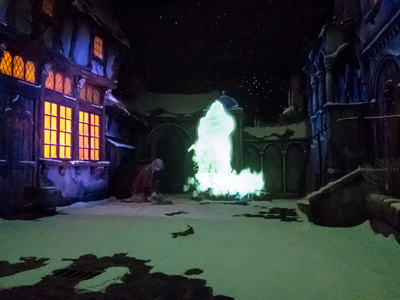 A roast goose, how can that goose can live?! A dream that vanishes, it only takes a moment. 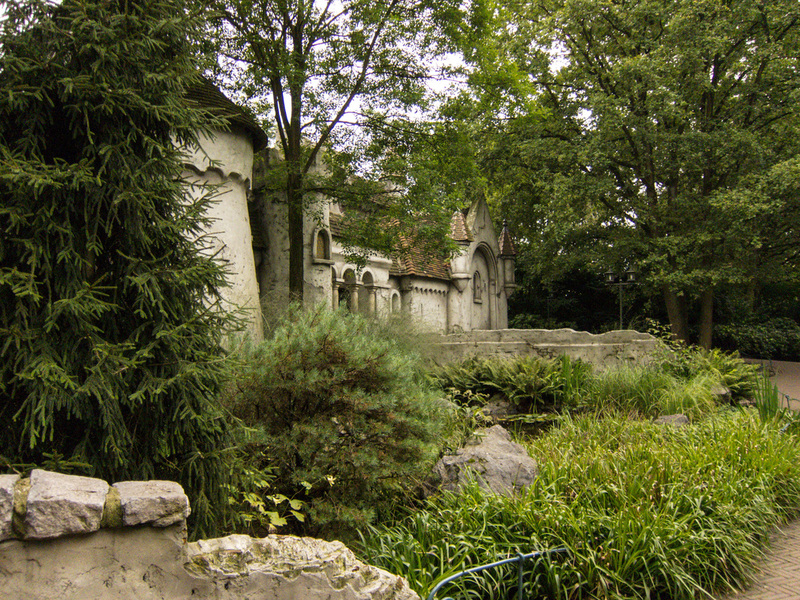 Forever spared from worry and disaster. 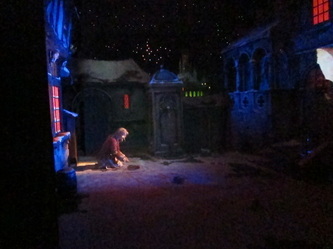 Happiness is for everyone, and now for this child. "